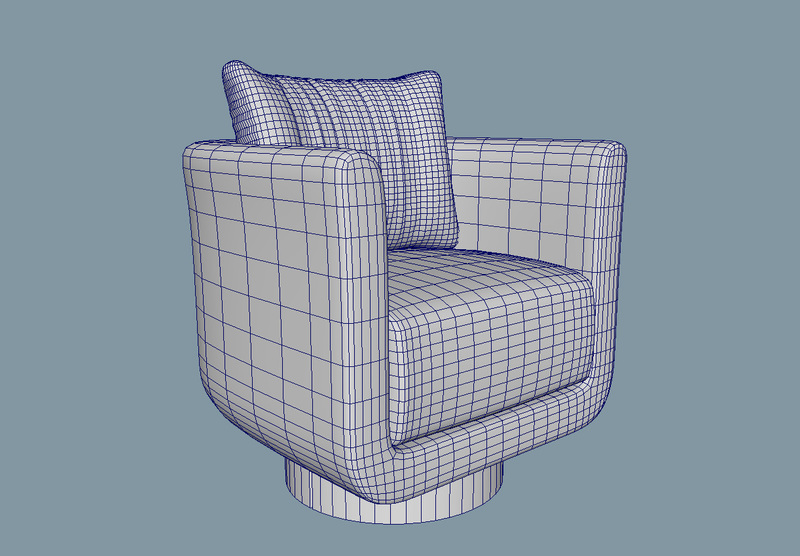 The “Artu” armchair, is both sophisticated and stately.Download the 3d model in OBJ, FBX, MB. Shaders and textures are not included. 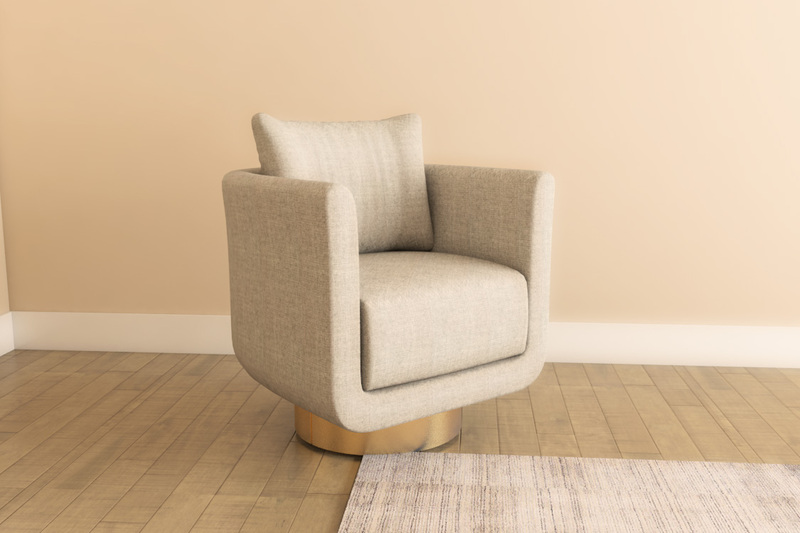 The intellectual property depicted in this model, including the brand "fendi", is not affiliated with or endorsed by the original rights holders. Editorial uses of this product are allowed, but other uses (such as within computer games) may require legal clearances from third party intellectual property owners.